Placing his helicopter in the heart of the ultra-securisee track La Ferte-Vidame, Sebastien Loeb thought he would try a car. 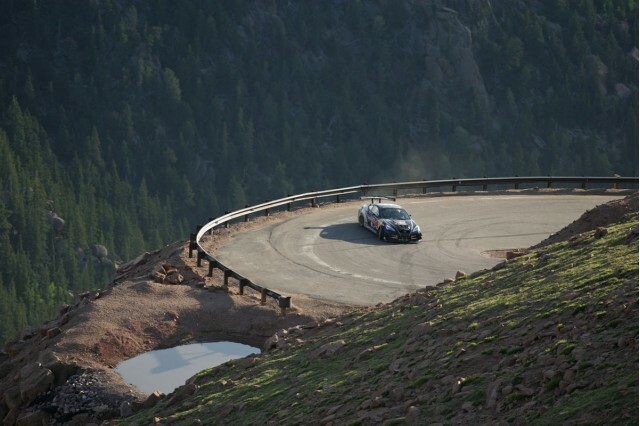 Few laps were enough for him realized his mistake ... "This 208 T16 Pikes Peak is a rocket! It is so powerful! At the beginning, you STUNNED te each shift. It is so brutal that it takes a small period of adaptation to anticipate its a jerk. After, thankfully, but you get used to at first, it really is bewildering. " The first test laps with the 208 T16 Pikes Peak obviously did not leave indifferent the french pilot, yet rode the thrill. 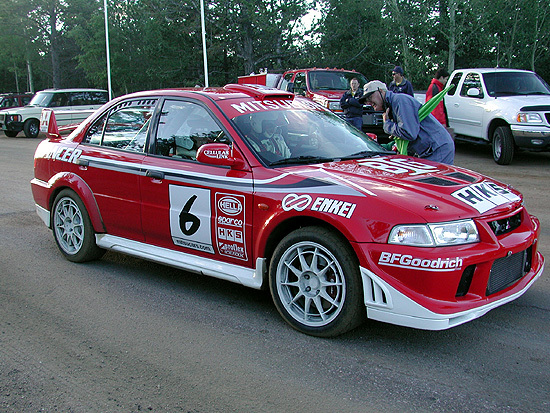 "Thanks to the turbos, I've never driven anything that accelerates so much!, He adds. The first reports, a Formula 1 never issues all his horses while, as soon as you're first: bam, bam, bam ... with four-wheel drive and turbo, ca hard immediately. I find myself in the sixth, a 240 km / h in no time! 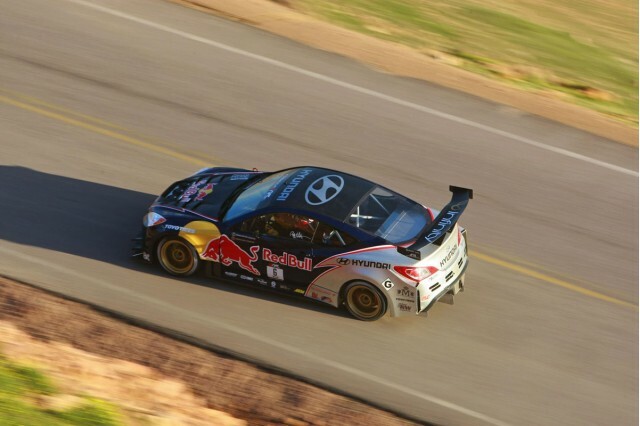 "Confirmation: with acceleration from 0 to 100 km / h in 1'' 8 208 T16 Pikes Peak leave any F1 at boot up. But there is not the acceleration that has incredible brand champion "The braking is also very impressive thanks to the aerodynamic support and very wide tires, is he exclaims. 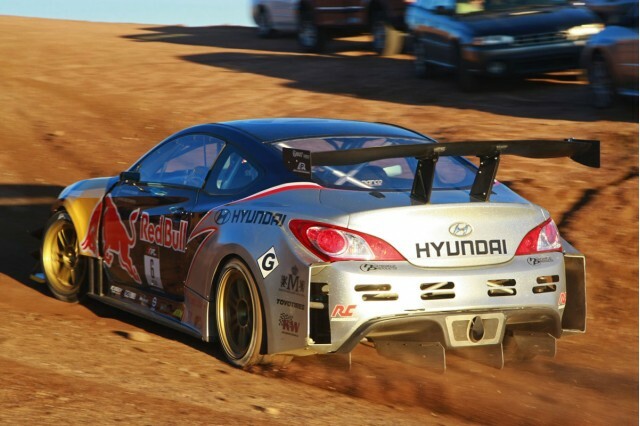 In fact, the 208 is a pure blend of the very best: lots of aero like F1, wide tires as proto, as a differential WRC ... "